If you’ve had any teeth extracted it’s likely that you’re looking for a way to restore your natural smile and continue enjoying the foods you’ve always loved. The more teeth you get, the more your quality of life is impacted as pertains to what you can eat, and your ability to speak clearly can also become more infringed as time goes by. Dentures are a perfect solution for this situation, and there are multiple options for patients to choose from. 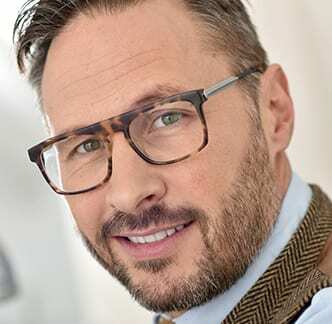 If you’ve discussed dentures with your dentist or are just looking for alternatives, this article will tell you what choices are available to you. There are three primary types of options when it comes to dentures, and they can be split into two classes, permanent dentures, and removable ones. The most common and cost-effective tend to be the removable dentures, but for those who have the means to afford them, dental implants are an incredible technology that essentially makes old dentures obsolete. Let’s talk about the removable dentures first. There are two types of complete dentures, known as immediate and conventional dentures. The conventional dentures are likely of a sort we’re all familiar with, a removable set of pink gums with artificial teeth set into them that often sit on the nightstand in a jar of water. Most of us have seen these in the home of our elderly relatives at some point. Conventional dentures take 8-12 weeks to complete after the teeth are removed, leaving time for the gums to heal and the dentures to be constructed. Immediate dentures are essentially the same but are made ahead of time and made available once the teeth are removed. While they do provide convenience in the form of teeth immediately after the extraction, they require repeated fittings as the gums recover. These are essentially bridges that fit in between your teeth to help you enjoy your favorite meals by restoring natural chewing. These dentures are used when natural teeth are still present in the patient’s mouth, and extracting them would be unnecessary or damaging to the patient. These dentures are essential for oral health as well, as they help the remaining teeth to remain in position. 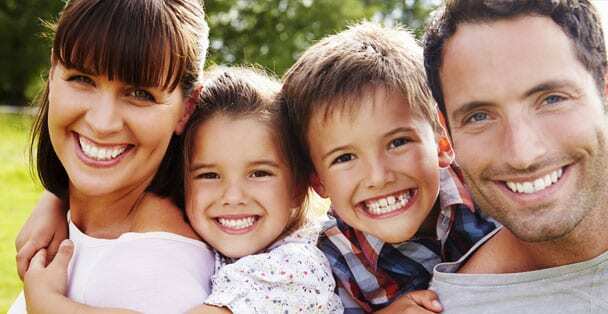 Dental Implants are permanent replacements for your teeth and can be used to replace all or just some of your teeth. 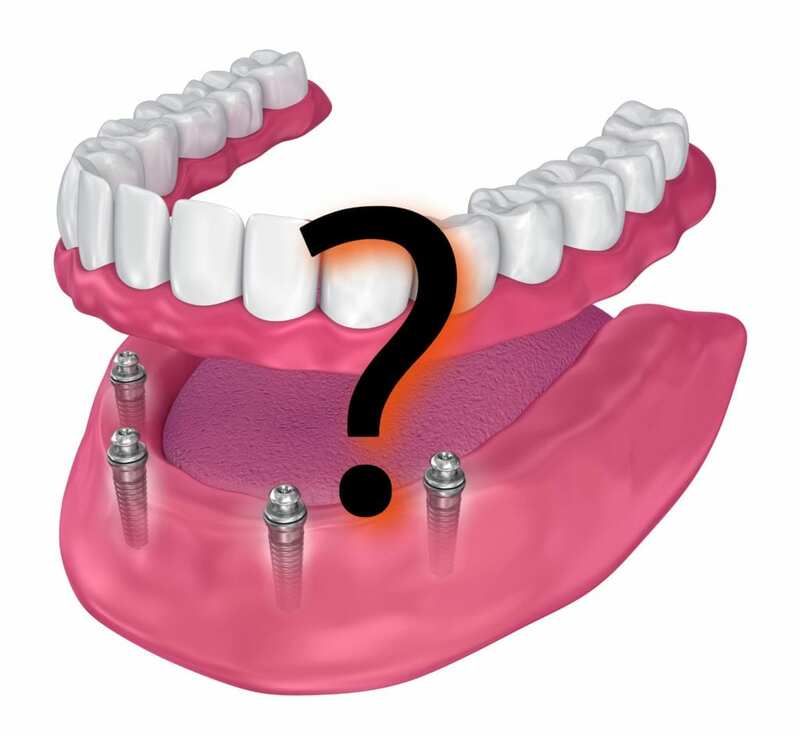 These implants are constructed on a base that is connected to titanium mounting points that are surgically implanted in the patient’s jaw, providing sturdy support and a natural feel for chewing and talking. These are the Mercedes Benz of dental solutions, but prices are dropping as technology improves. If you’re looking into denture solutions, then it’s time to pick up the phone and contact Dr. Reynaldo Barbon at Superb Dental Care in Pasadena, CA. Their team of experts has been helping patients like you make the right choices for their oral health care and finding new ways to bring a natural smile back to patients who have had extractions due to decay or trauma. Make an appointment today to start your journey back to a beautiful, natural smile today! Next Post: Do You Know When You Need A Dental Specialist?